The Instagram video embedded in this post, was a sponsored post. All opinions expressed are our own. Hi there, friends! The weather has been beautiful here the past few days, and the forecast promises more sun and warm weather to come! With the changing weather, and Earth Day coming up this Friday, it's the perfect time to get out and doing a little gardening project with the kids. 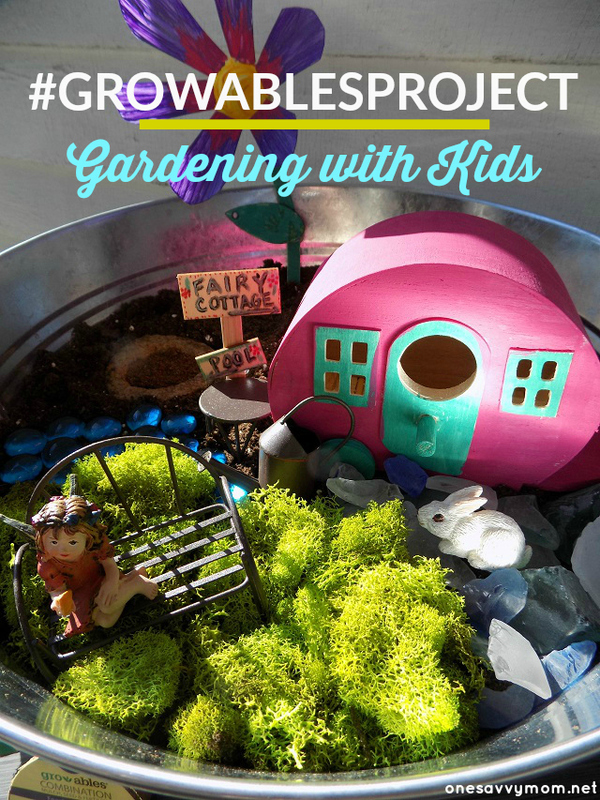 We shared the video below on Instagram today, on how to assemble this fun potted fairy garden with the kids, using Miracle-Gro® Gro-ables®. I thought I would also post it here, for those of you who may not follow our feed on Instagram. 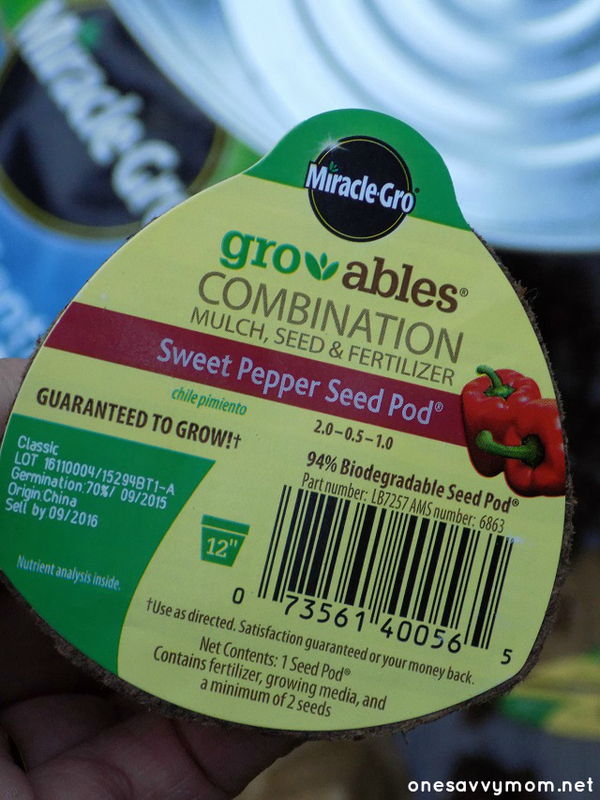 We're excited to see our little potted garden yield veggies (spinach in this particular container) this summer. If you aren't already following us on Instagram, please do. We post exclusive content there from time to time, so be sure to keep an eye out! Happy Spring, happy gardening, and happy Earth Day, everyone!